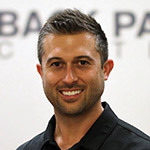 Dr. Scott Grogan graduated from Logan College of Chiropractic in 2011 and is a board certified Chiropractic Physician. 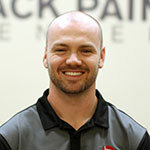 While at Logan he took advanced coursework earning his Masters of Sports Science and Rehabilitation in 2012. 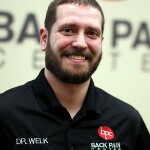 Dr. Aaron Welk is a 2009 graduate of Logan College of Chiropractic. 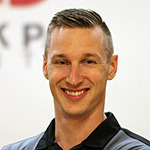 He went on to complete an additional 4.5 years of Residency and Fellowship training in the Logan University Department of Radiology, earning Board Certification in Chiropractic Radiology in 2013. 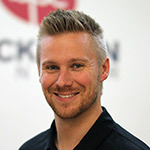 Dr. Ryan Brinker graduated from Logan College of Chiropractic. 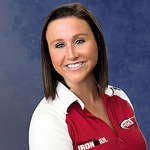 While at Logan, Dr. Brinker worked for the Bio-Freeze Sports and Rehabilitation clinic where he had the opportunity to work with Paraquad athletes, local track and field clubs and the University of Missouri athletics department. Dr. John Moore grew up locally in O’Fallon, MO. He received his doctorate degree at Logan University after receiving his degree in biology from Saint Louis University. During his time at SLU, he excelled at ice hockey, playing 4 years on the Ice Hockey Team.